Brandy is a 1997 graduate of Indiana University of Pennsylvania, where she holds a Bachelor’s Degree in communications and minors in Journalism and German. She worked as a Loan Officer with a local mortgage banker before leaving the industry in 2008 to pursue a career in insurance. Brandy worked as a Commercial Lines Account Manager for a local insurance broker prior to joining Brett Insurance in 2010 as a Personal Lines Customer Service Representative. She currently works in the Marketing Department. 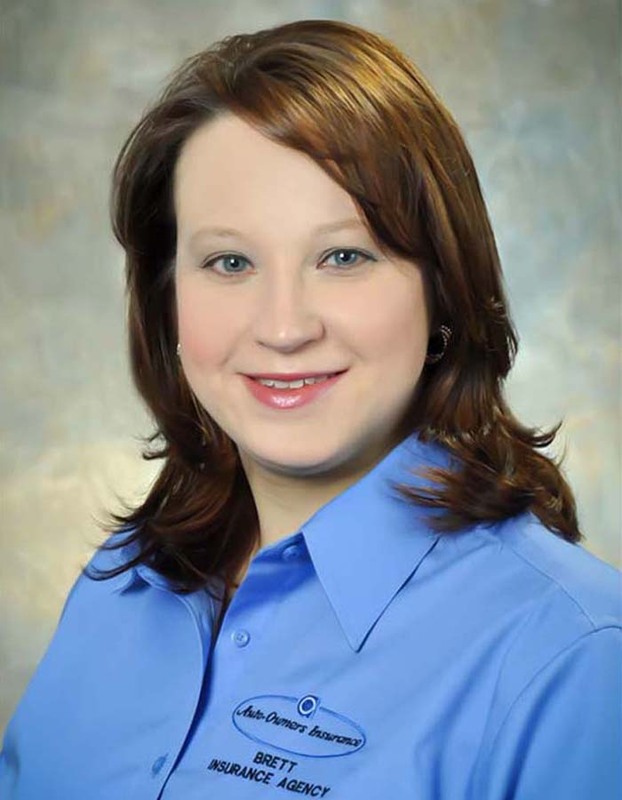 Brandy is a licensed Property and Casualty Agent, as well as an Accredited Advisor in Insurance (AAI). Brandy is currently working towards obtaining the chartered Property and Casualty Underwriter (CPCU) designation.